Innovative, difficult or just the downright awkward. 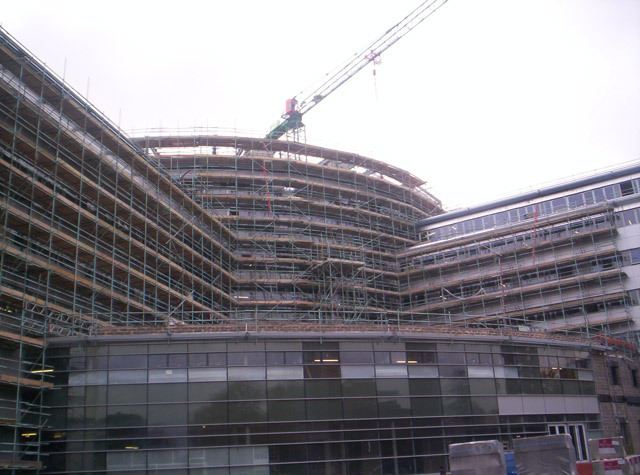 Midland Scaffolding Services or M.S.S. as we are better known, was founded in 1982 with the aim of bridging the gap between the large nationals, and the small locally run companies. Our aim was to offer a package of work on the larger contracts that gave the client the big company product, but with management that made the job more personal. 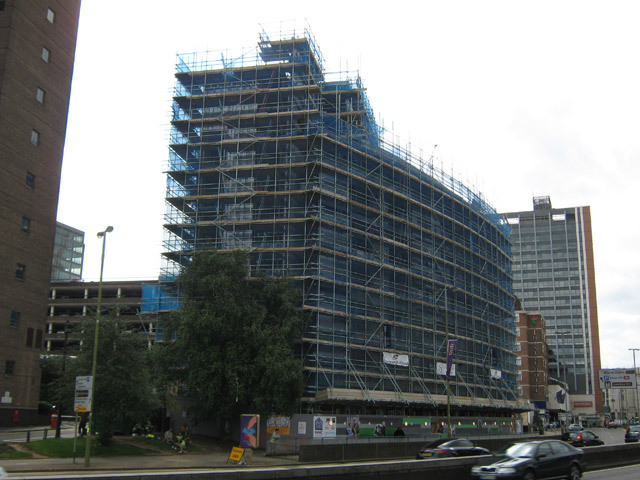 Operating from our central base near Northampton, Midland Scaffolding Services can cover an operating area from Central London up to the Midlands and to include East Anglia. 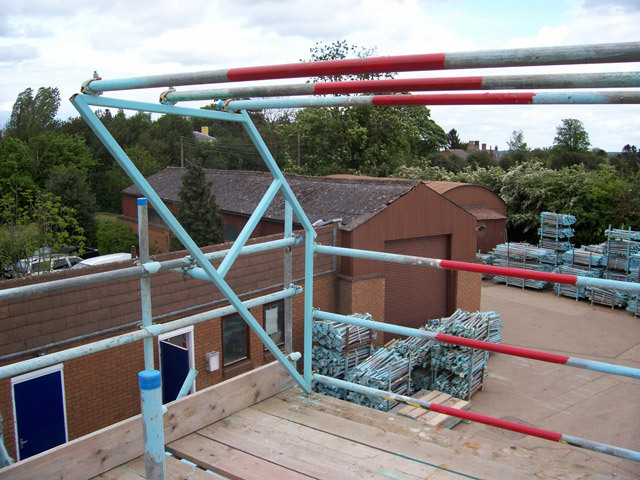 Midland Scaffolding Services owns all its own equipment with investment from profits put back, to ensure one of the best holdings of quality and fully serviced equipment in the industry. 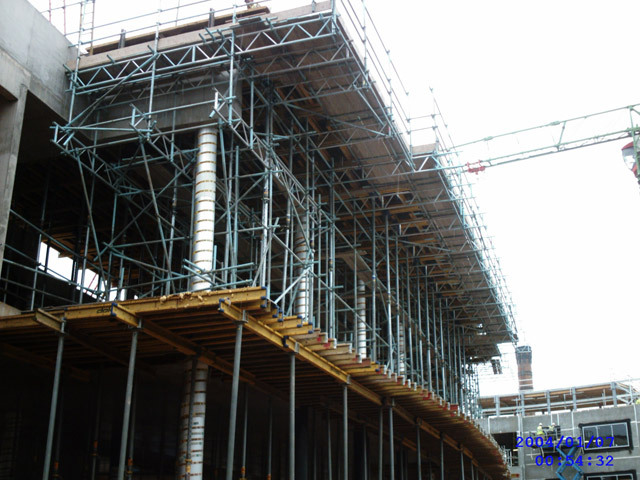 Midland Scaffolding Services operates with a 100% directly employed workforce, all fully trained and managed within our own training agenda. We believe that the quality of our business is based not just on the ability to pro-actively manage, but to have a labour force that wants to be part of that same mission. Our unique structure allows us to successfully manage the differing needs of clients that result in achieving the goal of offering a successful contract, on time, on budget.